Welcome to your brand new, high end town home, in Durangos up-and-coming neighborhood known as Twin Buttes! 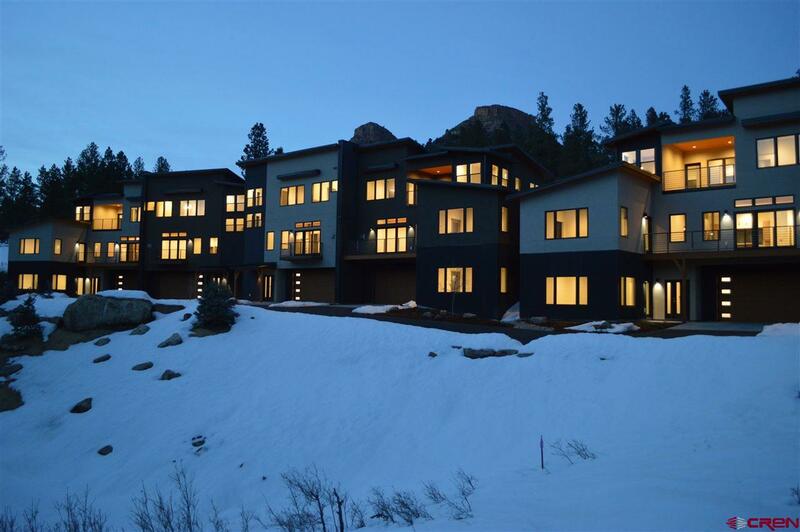 1115 Twin Buttes Ave., was completed at the end of 2018, and combines modern design with mountain living. 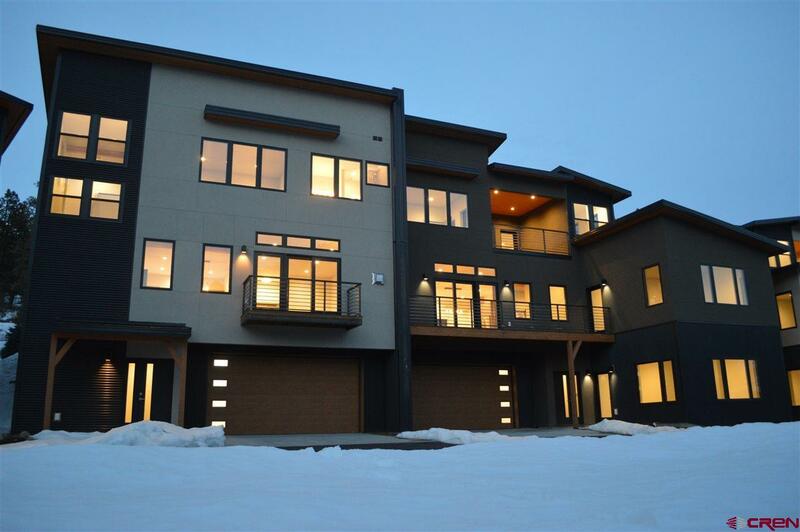 This 3-bedroom, 2.5 bath unit, is appointed with hard wood flooring, custom metal hand rails, Jenn-air appliances, 2-car garage, large open-concept living space, wonderful tile concepts, and energy efficient systems throughout. 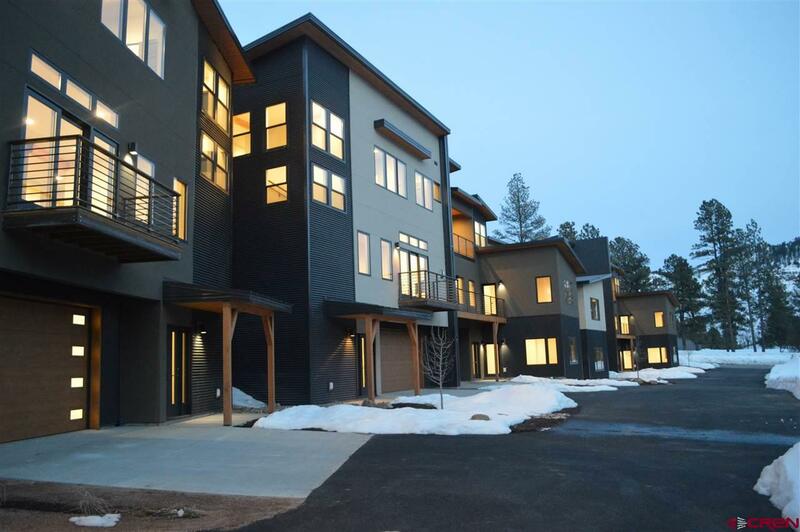 Twin Buttes, open to the market in 2016, offers miles of biking and hiking trails, local farm for residents, parks, and many more amenities which promote a sense of community and active life style right out your front door. 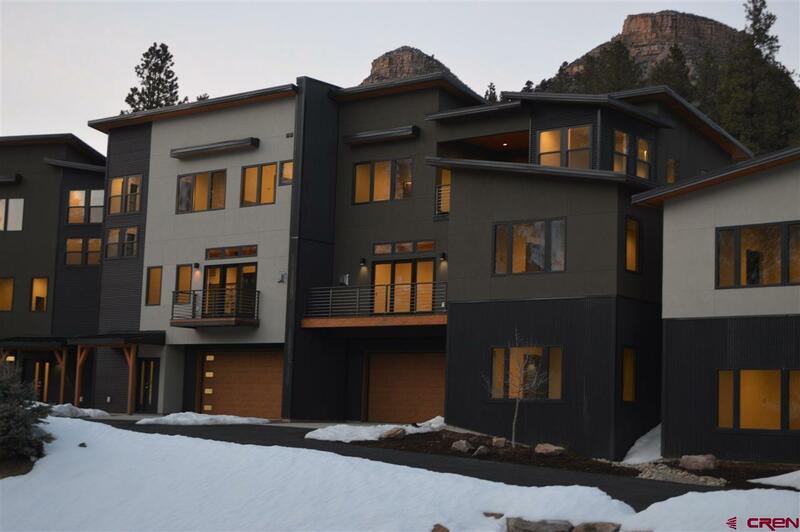 This may be the perfect combination of low maintenance and high-quality living in Durango, in one of Colorados premier towns that has it all! Call Listing Agent for more details.